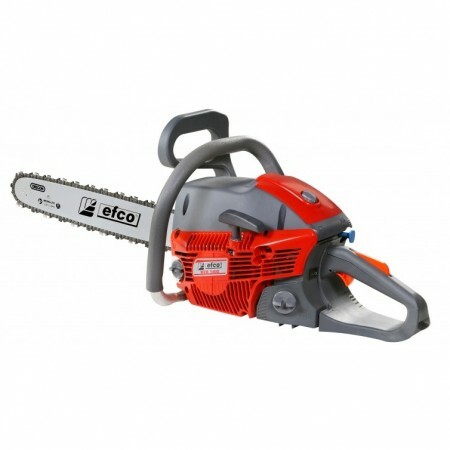 The new Efco MTH 5100 18″ petrol chainsaw is a new homeowner saw for the more demanding user. 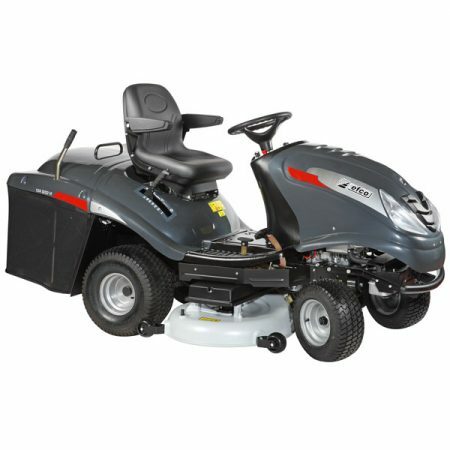 Features a 51cc two stroke engine and Oregon system for rapid cutting. 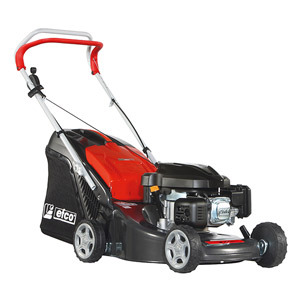 The Efco MTH 5100 Petrol Chainsaw has a powerful 51 cc two stroke engine capable of developing 3.0 HP. 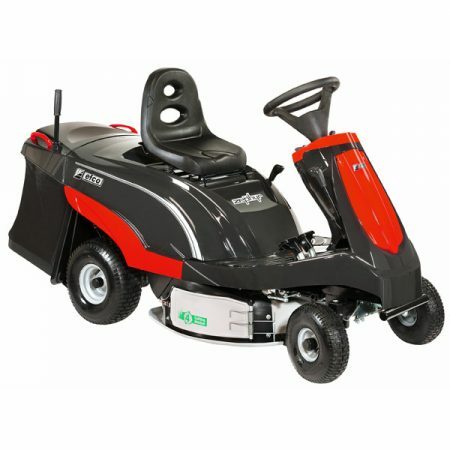 A perfect machine for the home owner who has a large amount of wood to cut or felling medium sized trees., It has the quality and cutting performance of Efco’s premium chainsaws. 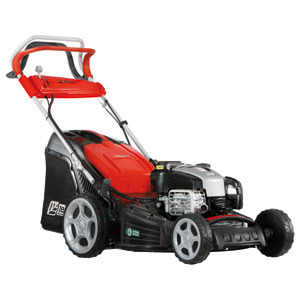 The two stroke engine has magnesium crankcases and a nickel plated cylinder for long life and less weight. 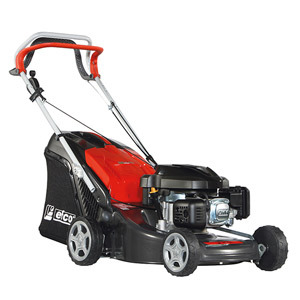 The 18″ (45cm) Oregon Bar and chain are lubricated by an adjustable aluminium oil pump. The chain tensioner is on the side for easy adjustment. The safety brake stops the chain immediately if needed. 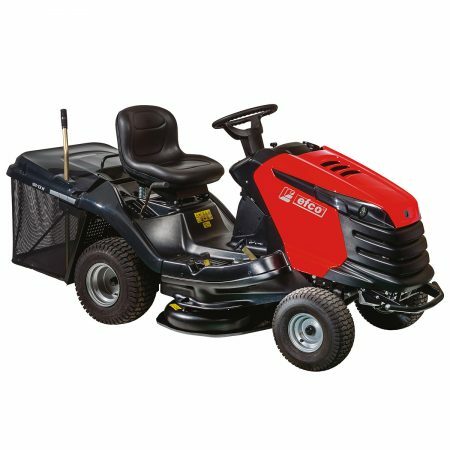 Anti-vibration system utilizing 1 spring damper and 5 rubber stops with hands and body completely isolated from machine vibrations, the operator benefits through increased comfort. Automatic lever starter: a single command for activation of semi-acceleration. Primer : fuel mixture is drawn actively into the carburettor to facilitate starting from cold, after refuelling and following long idle periods.